Sport North Tyneside are working in partnership with StreetGames to develop youth led sport clubs. These are delivered and designed for young people aged 14 – 25 years old. 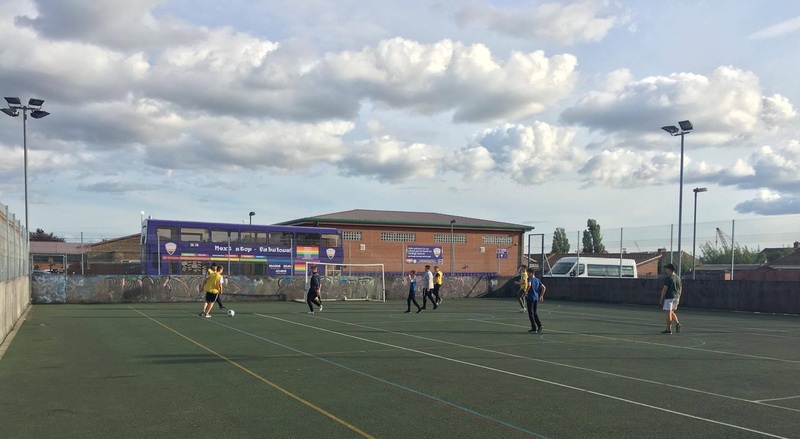 Our Doorstep Sports Clubs are FREE to attend and provide young people an opportunity to play competitive and non-competitive sports. For more information about Doorstep Sport Clubs in North Tyneside please contact us on (0191) 643 7445 or email sport@northtyneside.gov.uk.